Anti-gay rights Singapore academic Thio Li-ann has been invited to teach a human rights course at the NYU’s School of Law. Thio Li-ann is a former Nominated Member of Singapore’s Parliament. This means she was appointed by the Singapore government to join parliament, without an election. This can be done as Singapore is a one-party state. 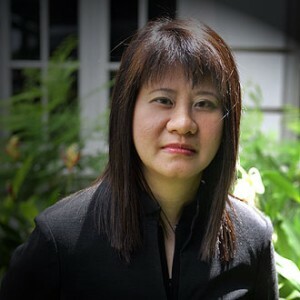 In the Singapore Parliament, Ms. Thio gave an impassioned speech in support of a law that criminalizes homosexual acts. Incidentally, one does not have to be religious to consider homosexuality contrary to biological design and immoral; secular philosopher Immanuel Kant considered homosexuality “immoral acts against our animal nature” which did not preserve the species and dishonoured humanity. Not only was the logic of Ms. Thio’s speech deeply flawed, her histrionic delivery was way over the top. Obviously, Ms. Thio has a very high opinion of herself. Apparently, NYU shares that opinion.